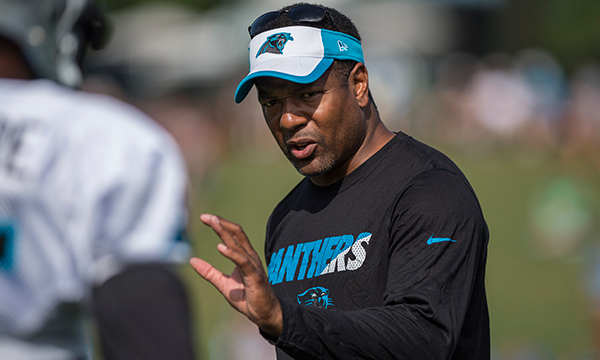 The Cardinals are “closing in” on a deal to make Panthers defensive coordinator Steve Wilks their next head coach according to Kent Somers of the Arizona Republic. Wilks has interviewed with the team twice since Bruce Arians announced his retirement. The Cardinals also had Falcons special teams coach Keith Armstrong in for a second interview and were expected to meet with Eagles quarterbacks coach John DeFilippo and Patriots linebackers coach Brian Flores for a second time this week. Those interviews could be canceled, however, if the Cardinals have really decided to go with Wilks.